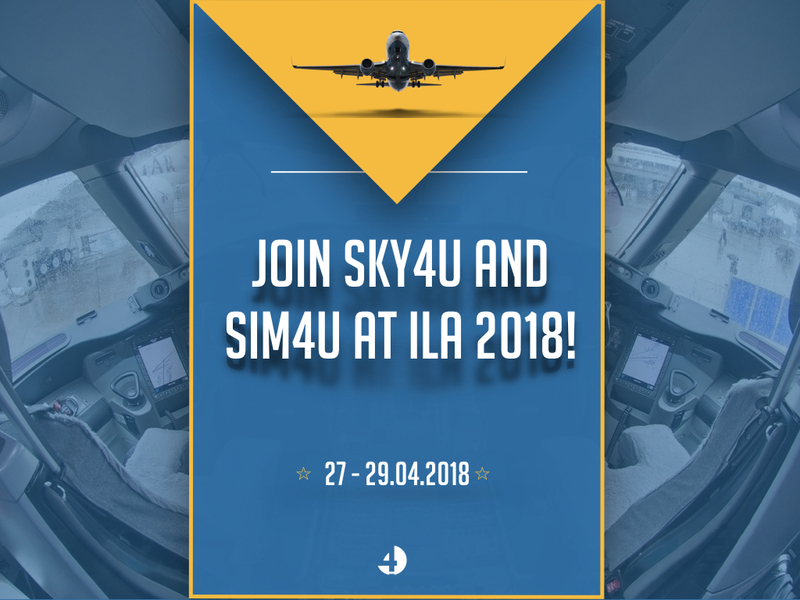 SKY4u Aviation Service and SIM4u Aviation Service will be at ILA 2018! This years ILA Exhibition, taking place in Berlin Schönefeld, will be the best yet! From 27.04 – 29.04.2018, it is THE exhibition for innovators of aviation. The perfect place to find out more about your future in aviation! 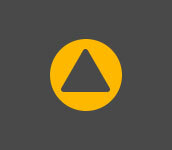 We want to talk to you about your future as a pilot. Visit our stand 208 to find out more about our collection of training courses including our Type Rating courses, Multi-Crew Coordination courses, Jet Orientation Course and Screening and Interview Preparation. Or ask us about our partnerships with YUFENG Consulting, Ryanair, easyJet and airBaltic.